A woman enjoying a routine Saturday in the Boise foothills. She likely started her morning with a 15-mile+ bike trek on Bogus Basin Road (Kristen Armstrong Bikeway), played tennis, and enjoyed a swim before completing a “cool down” climb in the mountains. 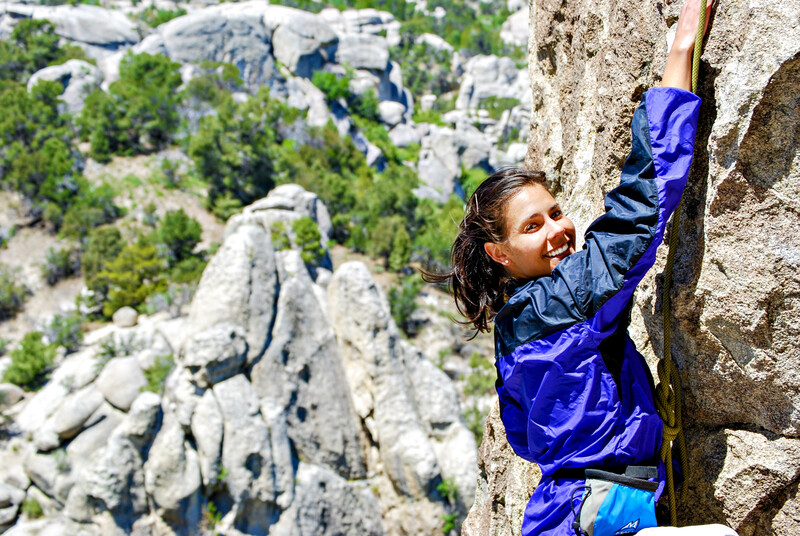 Boise and its surrounding communities offer a recreational lifestyle that’s hard to beat. Downhill ski in the morning and get a round of golf in that afternoon? We’ve done it!